In late May, Professor Duayne, myself, and Amber (Professor Duayne’s girlfriend and one our incredible students) took a quick trip to San Diego so Professor could receive his first stripe on his black belt. 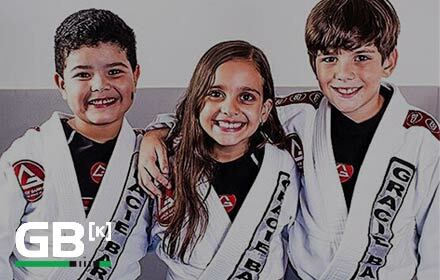 We traveled to Gracie Barra Encinitas (another perk of Gracie Barra – if you’re a member at one school, you’re a member at all our schools) to train and receive the promotion. Something happened on our first day there that I’ve been wanting to share, but haven’t been able to find the words. After Master Nelson showed the first technique, he asked us to partner up. As soon as he did, I saw Professor walk toward my side of the room. (To paint the picture, there was probably at least 80 students, he was standing with the black belts, I was on the other side near the blue and white belts) I was surprised because I fully expected him to stay with the other black belts, or maybe he’d pair up with a friend from the old days (he had lived in San Diego for 20 years before he moved to Sandy in 2017) But, there he was. Walking toward the white belts. He went to a man who had a gi that said INTRO on it. It was his first class. He introduced himself, talked briefly about his love for jiu jitsu and then they got into it. Professor Duayne picked this man because he knew he needed to most help. (Your first day can be so overwhelming) That’s what I loved about this school when I walked in the doors. His focus and attention on new students and making a welcoming environment is so important. This is what I find incredible about Professor Duayne and why I’m so happy to be part of his team. No matter where he is, he’s a teacher first. Previous PostPrevious Why Gracie Barra Sandy?